Whitworth University is partnering with local churches to host its 19th annual Gospel Explosion on Feb. 12 at 7 p.m. in the university’s Seeley G. Mudd Chapel. The event is free, and all are welcome to attend. This year’s theme is “I Gotta Praise, I Gotta Praise, and I Gotta Let It Out, I Gotta Praise!” During the event, Whitworth’s Exceptional Praise Gospel Choir will perform alongside choirs from local churches, some of which have performed at Whitworth previously. The Exceptional Praise Gospel Choir will lead the evening’s worship; other choirs taking part include those from Jesus Is the Answer Apostolic Church, Morning Star Baptist, and Holy Temple Church of God. The Whitworth Gospel Explosion takes place each February as part of the university’s celebration of Black History Month. 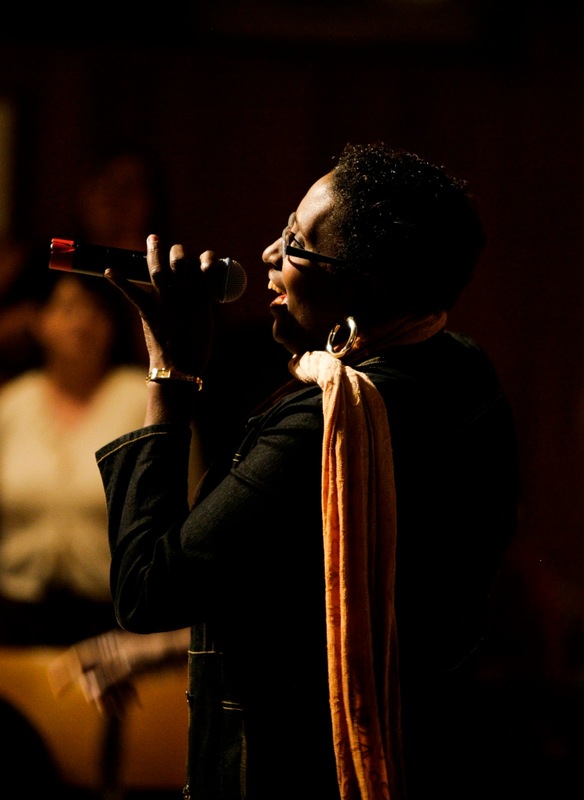 Stephaine Nobles-Beans, coordinator for diversity, equity and inclusive ministries at Whitworth, began the program in 1997 to bring Spokane’s churches and Whitworth together through music. Stephaine Nobles-Beans, ministry and multi-cultural affairs coordinator, Whitworth University, (509) 777-4568 or sbeans@whitworth.edu.